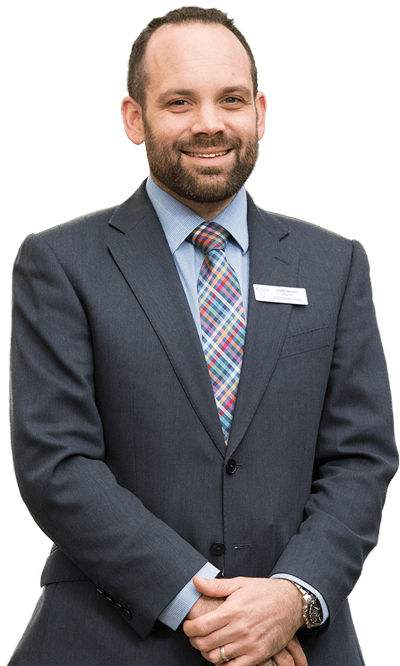 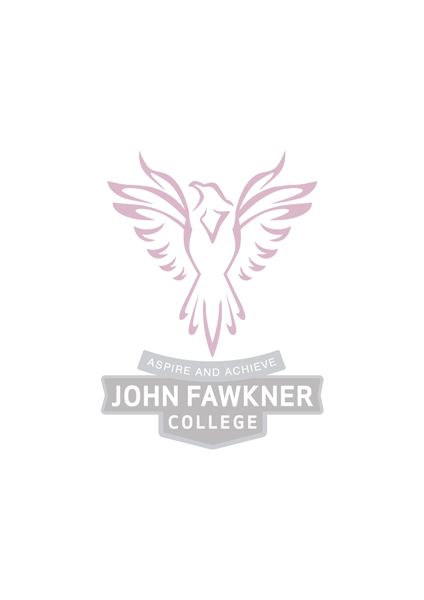 We are a school committed to developing every child, helping them grow into successful, goal-orientated and independent thinkers. 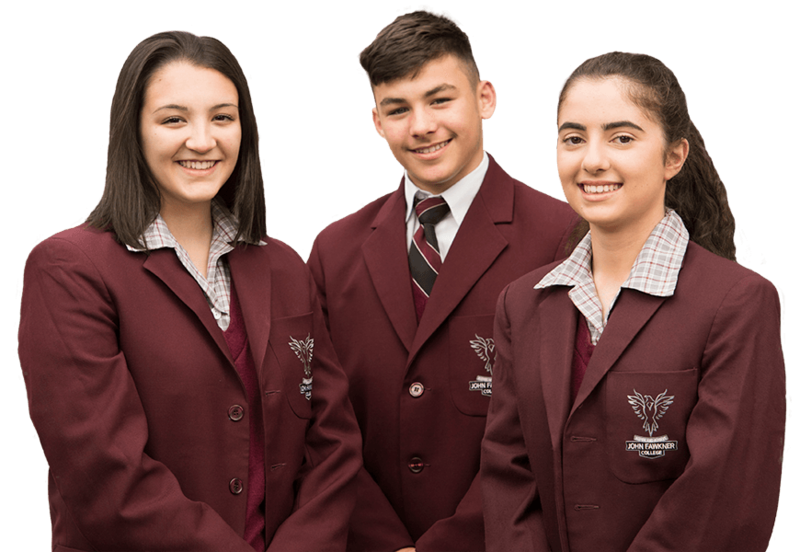 Our Positive Learning Framework is designed to support teachers in the delivery of high quality teaching and learning practices which ultimately aim to improve the students’ ability to learn and understand the material that they are being taught. 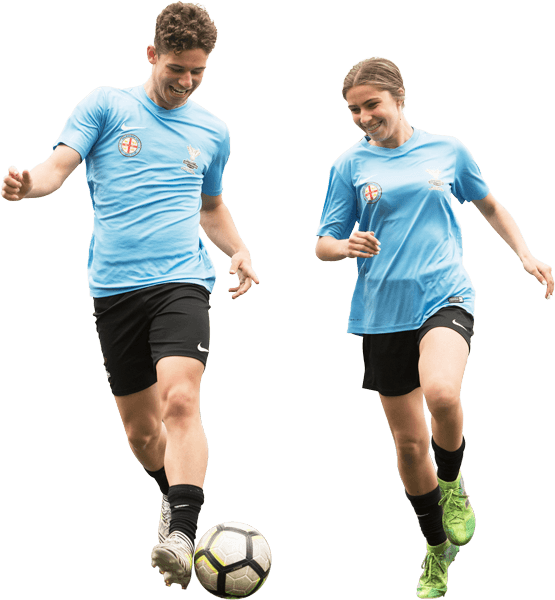 Hyundai A-League club, Melbourne City FC and John Fawkner College have embarked on a ground-breaking partnership in football development and academic education designed to excite students with a passion for football and a desire for high quality learning. 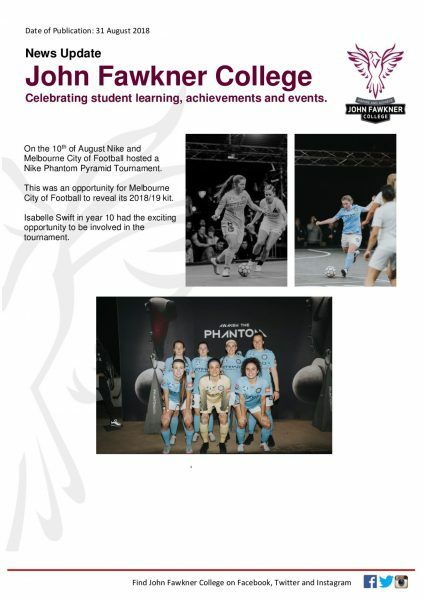 The Melbourne City College of Football at John Fawkner College is an innovative school curriculum program designed to meet the needs of Australian secondary school children who would like to forge a path in professional football and the sports industry. 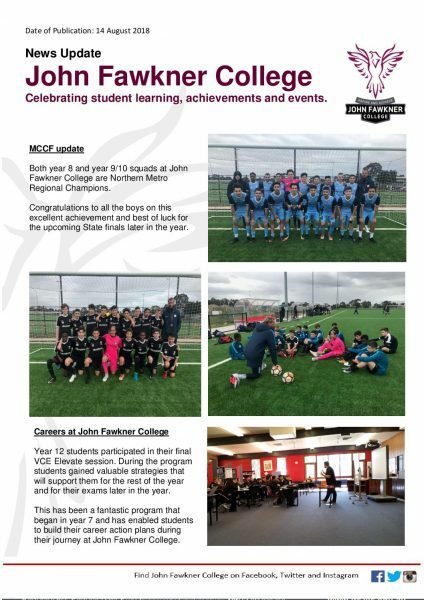 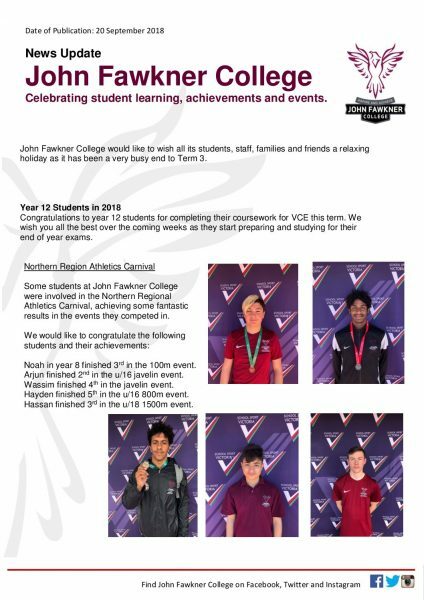 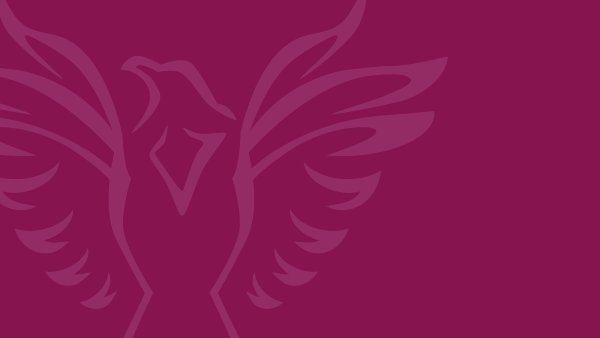 Receive updates of all the latest school, community and sports news and events.